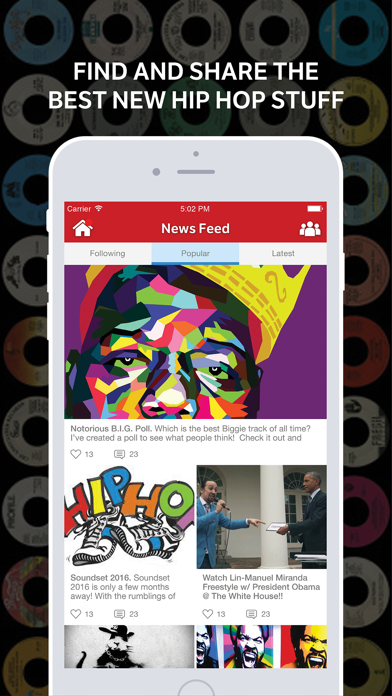 Join the fastest growing Hip-Hop community. 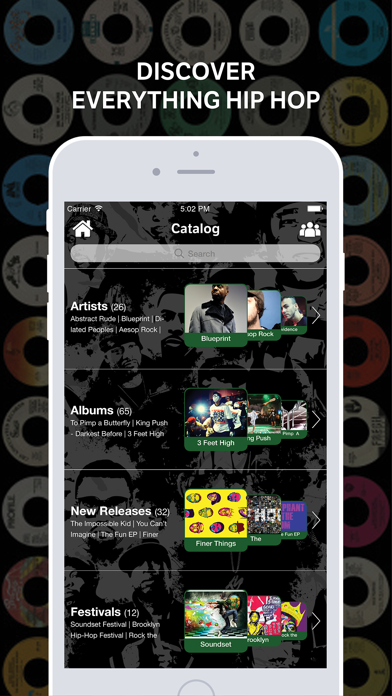 Meet other fanatics, get the latest news, discover new artists, and share your thoughts. 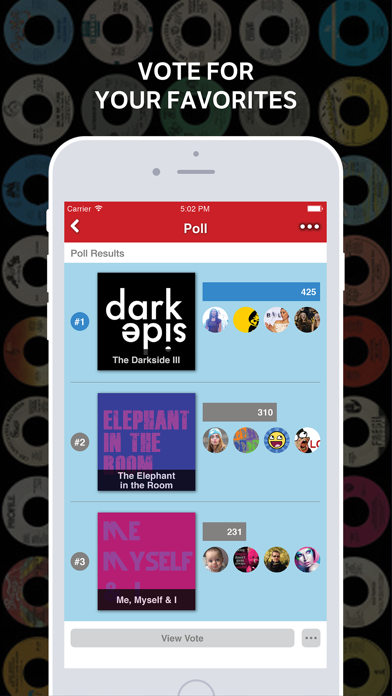 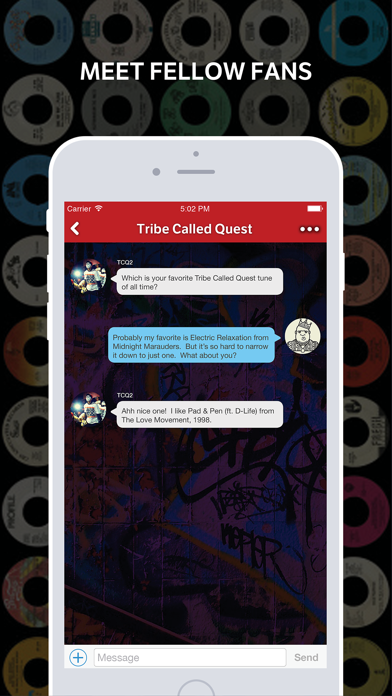 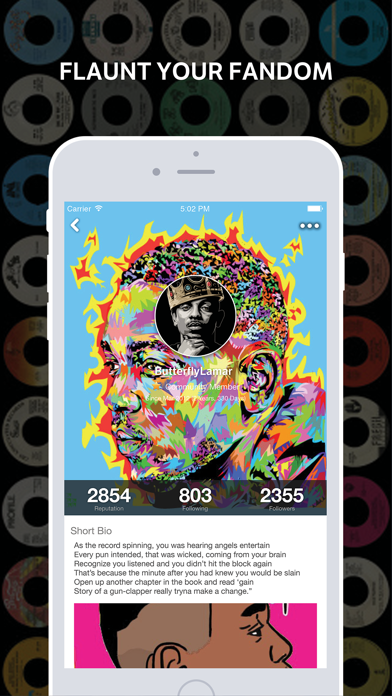 Hip-Hop Amino is a community made by fans for fans.